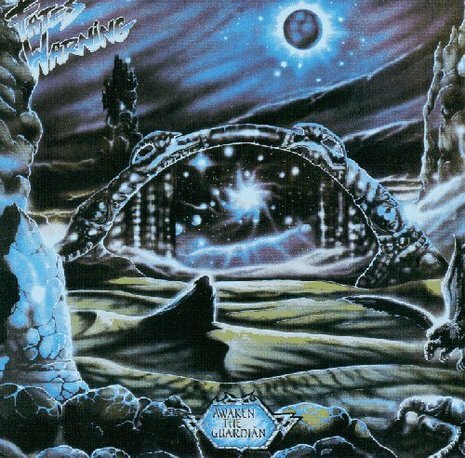 Awaken the Guardian is the third album by Fates Warning. It was first released in 1986, and was later re-released as a double album with No Exit in 1992. It would be the band's last studio effort to feature vocalist John Arch. The album was reissued in 2005 with a bonus disc of demos with live audio tracks and video from December 28, 1986 performance at the Sundance in Long Island, New York. This show is the only known video footage of the Awaken the Guardian lineup performing live. It was the first album released on the Metal Blade record label to chart in the Billboard 200, reaching position 191.